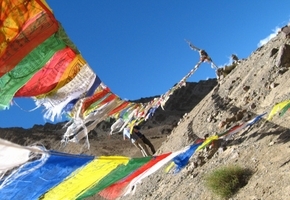 Are you already an India veteran and keen on exploring the hidden corners of the country? Or believe that the real journey begins when you step off the well-trodden path? Give us a chance to show you what we discovered after traversing this magical country for the last three decades. 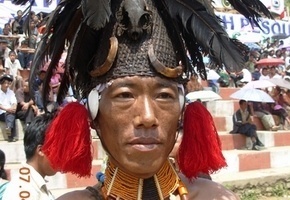 Visit a head-hunter's family in Nagaland and walk the deepest of rain forests of Meghalaya. Travel to Gujarat with us and discover palaces to rival those of Rajasthan and the most underrated wildlife parks in the country. 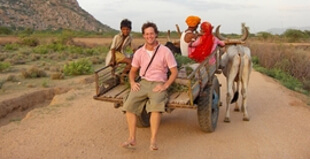 Plunge into India's dark heart and meet tribals, tigers and craftsmen. Whichever hidden gem you choose you're sure to come away with memories and experiences all your own. 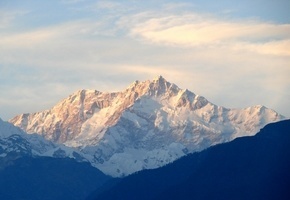 You travel from the deserts of Rajasthan to the lush green valleys of the Punjab and Himachal Pradesh. You stay in the hill-station of Dharamsala, the present home of the Dalai Lama, where you can savour the atmosphere of Tibetan Buddhism. 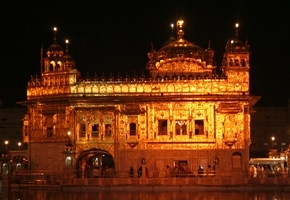 Your journey ends with a visit to the Golden Temple of Amritsar, the holiest shrine of the Sikh religion. Kerala is separated from Karnataka and Tamil Nadu by the magnificent forested hills of the Western Ghats, a bright green mountainous region with a great deal of scenic appeal. This meandering journey is designed for those with a love of nature and a thirst for discovery as it leads you to some of the more unexplored areas of southern India. 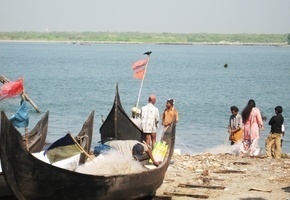 During the trip you will enjoy homestays and traditional meals, eco-lodges, and a houseboat on Kerala's backwater.